Dr. 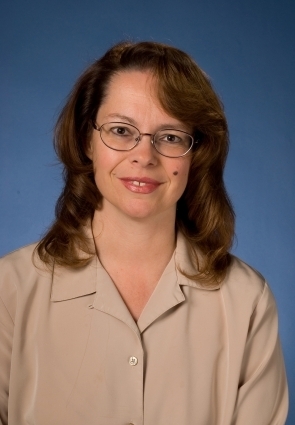 Dawn Blasko is the associate dean of academic affairs at Penn State Erie, The Behrend College. She is a cognitive psychologist who teaches courses in research methods, and cross cultural psychology as well as learning and cognition. She has two major research interests. One is the power of non-literal language and how people use perceptual and social cues to understand the real intent behind a seemingly innocuous utterance. She also studies metaphor as a powerful creative force that can link and transform our understanding of the world. Her other work focuses on spatial intelligence and its variability across genders as well as its malleability with training. She received her bachelor’s degree from Marywood University in Scranton, Pa. and her MA and Ph.D. from Binghamton University, SUNY.